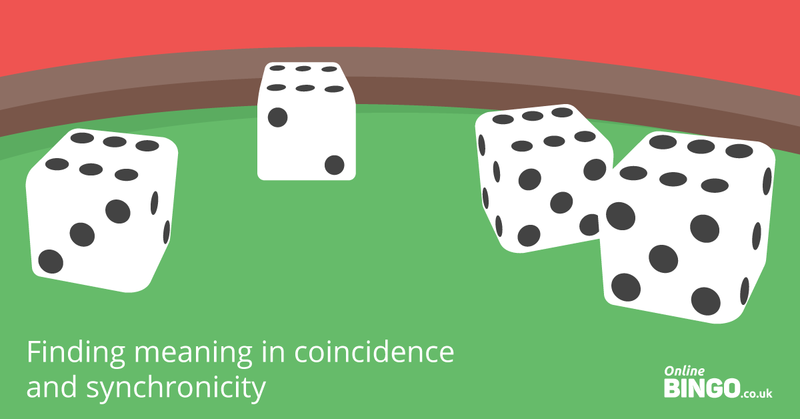 This post is part of our luck and probability series, exploring fate, fortune and chance in everyday life. There is a moment of awe that accompanies every coincidence. A fleeting second or two when your mind struggles with questions of what, why and how. What just happened? Why did it happen? How did it happen? But, perhaps the greatest gift of coincidence is its ability to provoke the same emotion and wonder when its story is retold in the years afterwards. It was this gift that gave birth to Huntrodds’ Day in 2014. David Spiegelhalter, Winton Professor of the Public Understanding of Risk at Cambridge University, was on holiday in Whitby, North Yorkshire, when he came across a memorial to a married couple at St Mary’s Church. 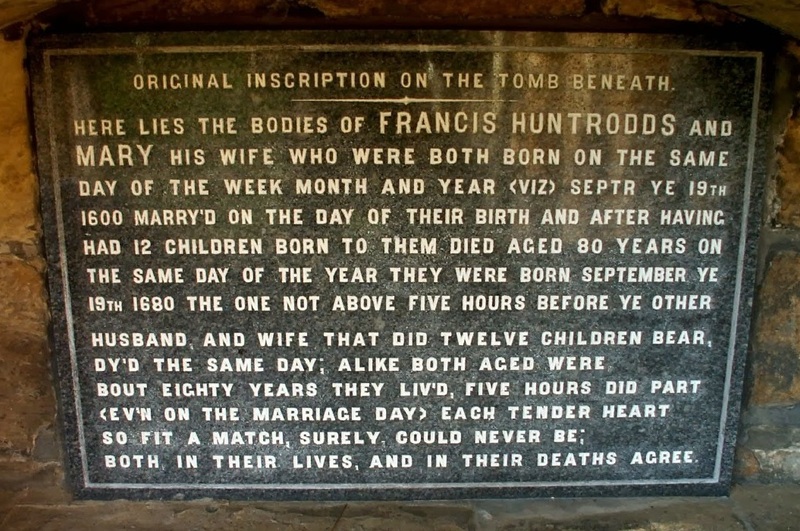 The inscription described the remarkable story of Francis and Mary Huntrodds, who were born, married and died on the same day - their joint 80th birthday - around 400 years ago. To honour the Huntrodds’ and their incredible legacy, David declared September 19th to be Huntrodds’ Day, a national celebration of chance, coincidence and serendipity. The official Huntrodds’ Day website includes a guide on how to throw a ‘Huntrodds’ Party’. Simply gather together 23 strangers and try to find as many coincidences between them as possible. Why 23? The birthday paradox determines that the odds of two individuals sharing a birthday (not birth year) in a sample of this size is roughly 50 per cent. “Here lies the bodies of Francis Huntrodds and his wife Mary who were both born on the same day of the week month and year (viz) Septr ye 19th 1600 marry’d on the day of their birth and after having had 12 children born to them died aged 80 years on the same day of the year they were born ye September 19th 1680 the one not above five hours before ye other. Do you have a coincidence to share? Visit the Cambridge Coincidences Collection to add your story to an archive of over 4,000 others. Perhaps just as coincidental as the Huntrodds' incredible lives, is that their tomb was stumbled upon by David Spiegelhalter. "I shall raise a glass to the wonderful Huntrodds!" When is the next Huntrodds’ Day? We’ve gathered a list of the top 10 most unlikely events ever to happen, including the story of the park ranger who survived seven lightning strikes, the man who won the lottery twice with the same numbers, and the girl whose balloon landed in the hands of her namesake. See the stories animated in our interactive infographic. Only 0.5% of Britons judge probability correctly. We asked 1,500 people to rank the odds of seven likely & unlikely events. See how they did.